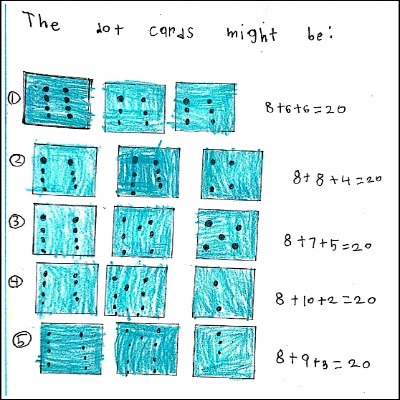 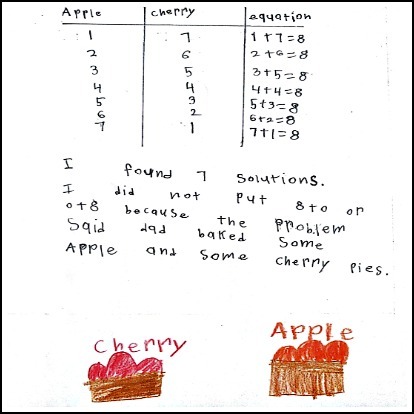 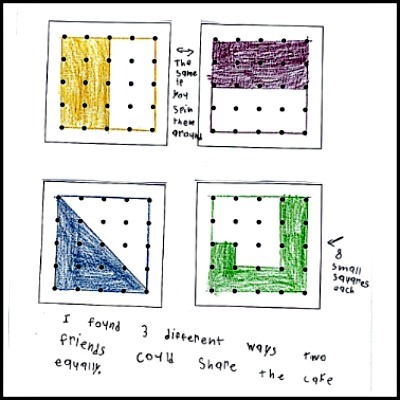 1st Grade Math Journals contains 90 problem solving tasks aligned with the Common Core State Standards to develop key mathematical skills, concepts and understandings. Available in both English and Spanish (Diarios de Matemáticas de 1º Grado) the tasks can be used for independent practice, review, homework or assessment purposes. 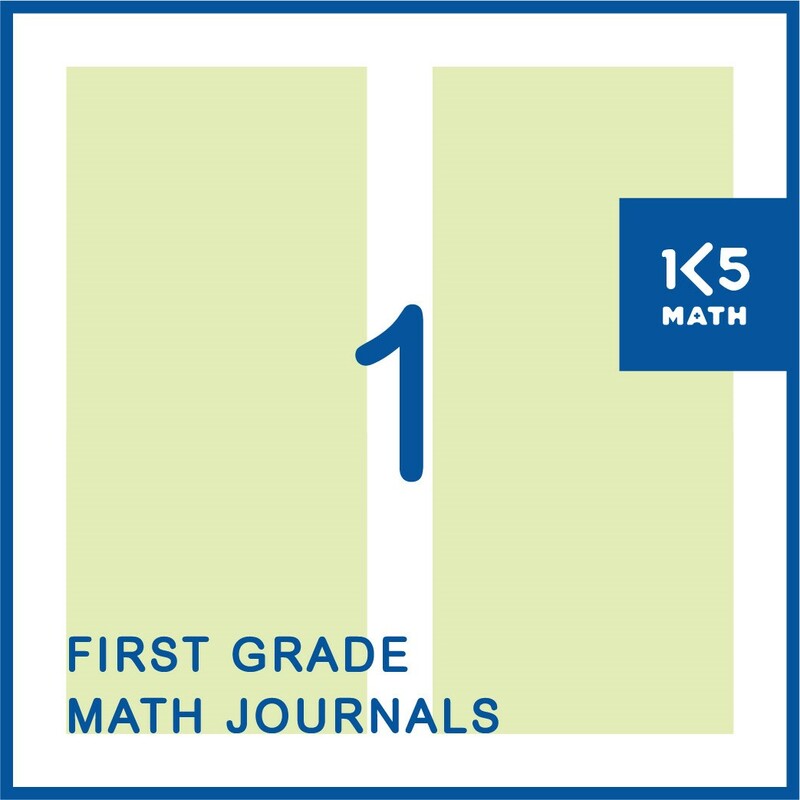 90 math journal tasks covering all 1st Grade CCSS. 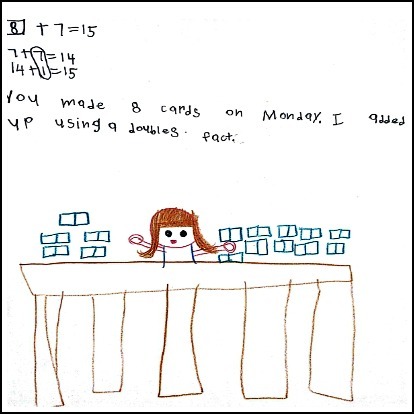 Tasks can be printed on address labels (Avery 5160 English/Avery 6572 Spanish). 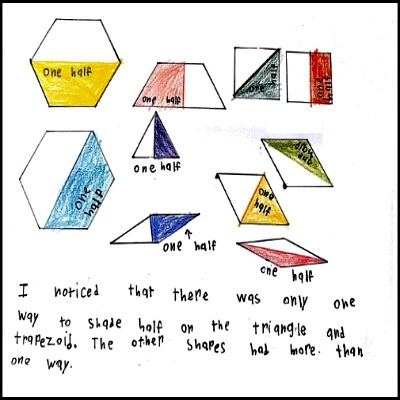 Simply print, peel and pass out for students to stick in their journal.